Mitch Nugent loves making beautiful experiences come to life. 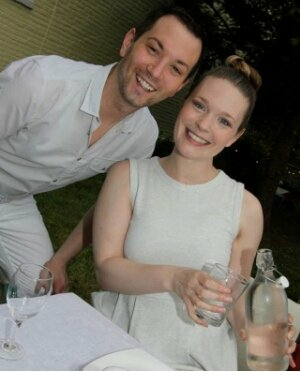 He is founder of Prima, a non-profit organization in Lancaster, Pennsylvania, focused on invigorating lives through fresh theatrical experiences. Mitch has been well-recognized (Fig Lancaster, Susquehanna Style, Connections Magazine, Fine Living Lancaster) for his innovation in forging new and exciting cultural paths. 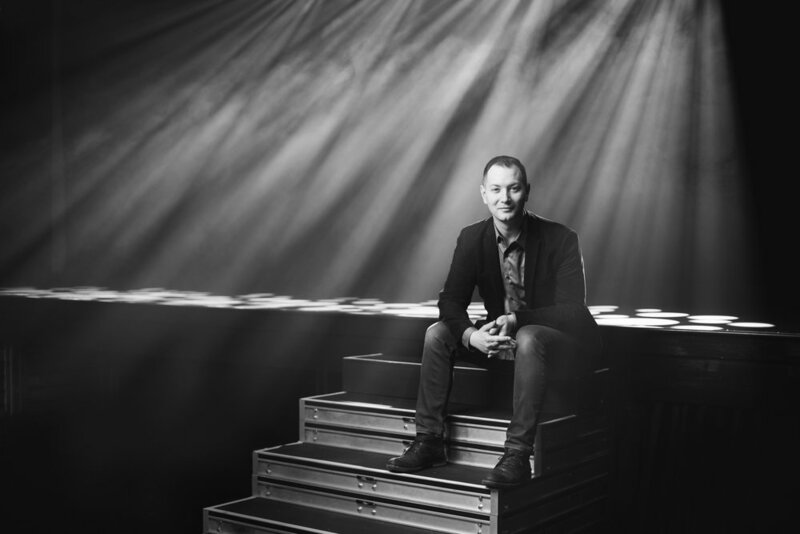 Mitch's professional theatre history includes directing (over 50 productions), acting (for nearly 3 million people over 5 years), and producing (over 75 productions). In addition to his work with Prima, Mitch consults for companies and community benefit organizations, specializing in the areas of brand messaging & marketing, arts leadership, and special events programming. He is a Baldwin Leader with the Lancaster County Community Foundation, and a Producer for LCBC. Mitch is proud father to two young boys, Aiden and Sutter, and husband to Diana. They live in the city limits of Lancaster and enjoy the blossoming vibrancy of the region. His determined energy and bold leadership are influencing the local community for the better. 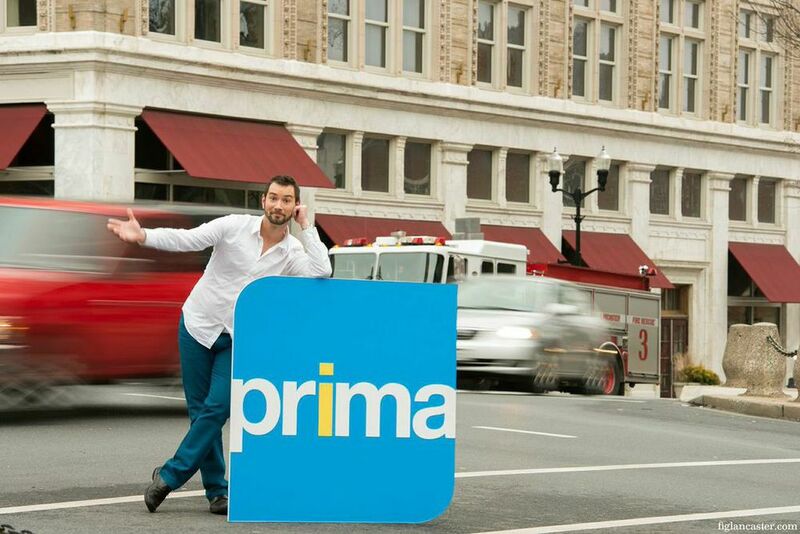 Prima is proud to call him our founder and Executive Artistic Producer.